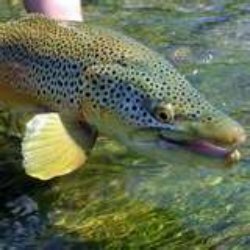 Learning fly fishing secrets will help you catch more fish. There have been thousands of books written about the topic, and many websites are offering these secrets online for $25 or more. I am about to give them to you free. To have complete access to this page please feel out the email sign up form below. This will allow you complete access to this site, and you will receive regular Fish On! newsletters. The newsletter will feature special offerings, latest product reviews, and other great fishing tips. All for free! You can still access some of the secrets by skipping the email sign up, but you will need a password to get past the first page. Sign up now! Continue to Fishing Secrets page without signing up for email. You will still be able to see some of the fishing secrets but you will have limited access.